Your Choice for Innisfail Family and General Dentistry! 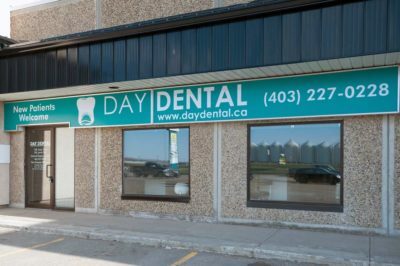 At Day Dental, our Innisfail Family and General Dentistry is provided by Dr. Isaac Day and Dr. Jacob Day and their dental team. In order to address the oral health needs for everyone in your family, we know that your oral health has been proven to be a major factor in your overall wellness. At Day Dental, we firmly believe that every patient deserves personalized care with the goal to create a lifetime of beautiful, healthy smiles! Day Dental accepts patients of all ages. We take pride in creating a friendly, gentle and comfortable atmosphere for our young patients because we believe that visiting the dentist can and should be an enjoyable experience. Our team of dental providers aims to create trusting relationships with your child because the experiences your child has with their dentist at an early age impacts how they will view dental care as an adult. Studies show that children who have positive dental experiences tend to visit their dentist on a regular basis into adulthood. 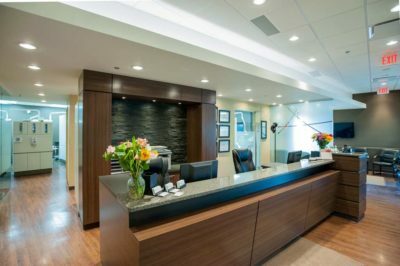 Day Dental invites you to tour our Innisfail Family Dentistry practice and meet our dental team before you make your initial appointment. We want you to be confident in your choice to make Day Dental your Innisfail Family’s Dentist right from the start. At your initial new patient appointment, we will interview and examine you, and gather other records and tests required to thoroughly evaluate your oral health. We will then discuss any recommendations we may have for further treatment and give you an opportunity to ask questions. Occasionally, urgent treatment can be performed on the same day as the consultation. If applicable, medical or dental insurance including plan and ID numbers. Our offices are equipped to send most claims electronically, so you do not need to bring insurance forms. Note: A parent or guardian must accompany all patients under the age of 18 to the consultation visit.